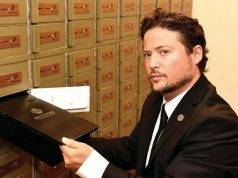 Johannesburg’s first privately owned Safe Deposit Box facility based at the former US Consulate is growing and bringing its customer experience into the 21st century. 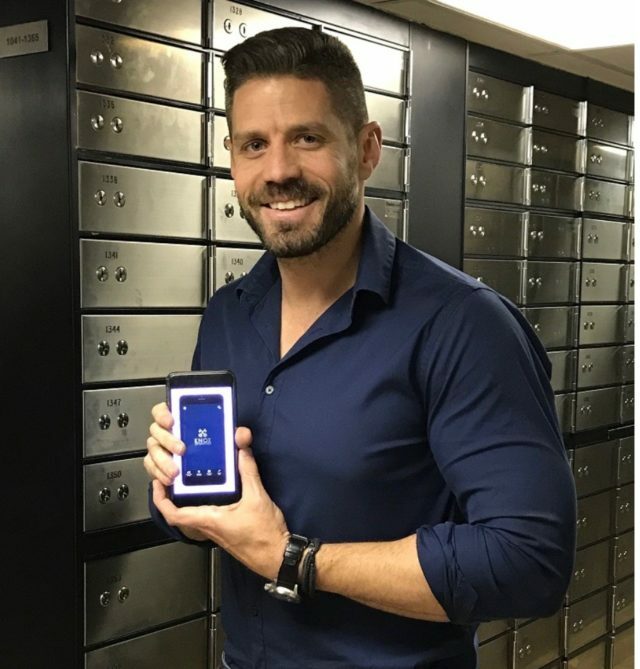 Knox is launching an industry first smart phone application, which allows its customers to engage with their safe deposit box facility in real time. 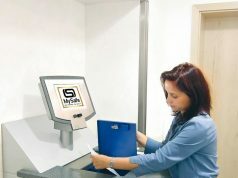 Users will be able to book Vault access, track live commodity pricing, inform Knox of lost Keys, purchase Gold Bullion and rate their customer experience after each visit to the facility. With South African Banks beginning to understand the difficulties in securing their customers treasured possessions. They are steadily exiting this space and leaving it to dedicated focussed professional facilities such as Knox to fill the void.